Here at Triumph, we believe the housing gap cannot be filled by the private or public sector alone. By working together we can develop unique solutions to ensure vibrant, year-round communities. 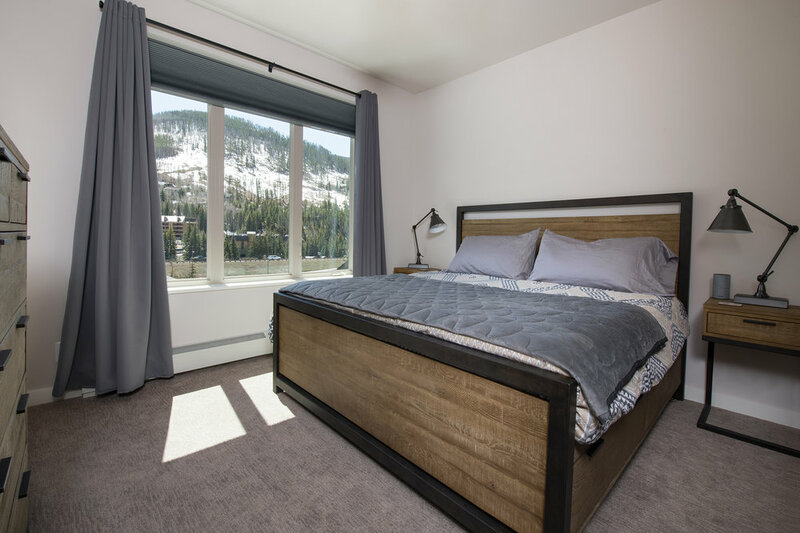 Triumph’s exciting, ground-up development opportunity for a new Springhill Suites hotel and market-rate apartments is situated in the vibrant mountain town of Truckee, California. The 114-key Marriott-flagged hotel and 137 apartment units, earmarked exclusively for locals, are due to break ground Summer 2017 and completed Spring 2018. 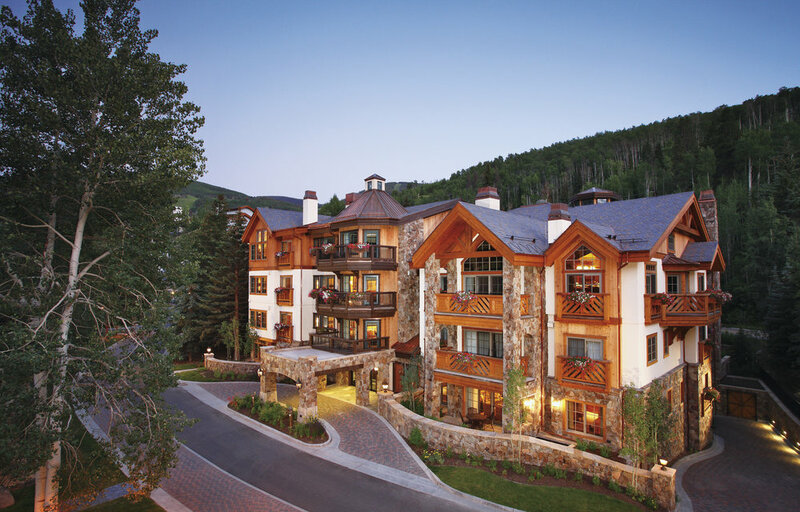 Continuing our commitment to the communities that are important to us, Triumph was selected by the Town of Vail to develop its newest housing project. 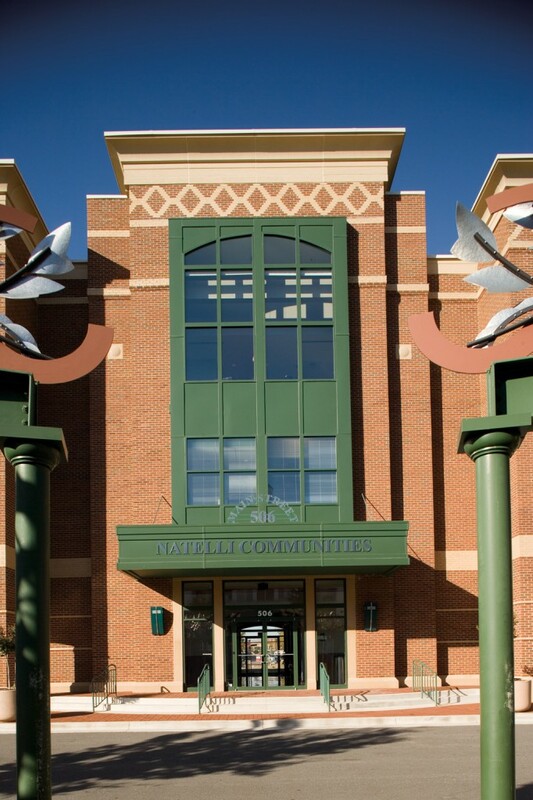 Via a public-private partnership, this community offers much needed supply to the Vail market. In order to best serve the community, all homes are deed-restricted for full-time residents of Eagle County. 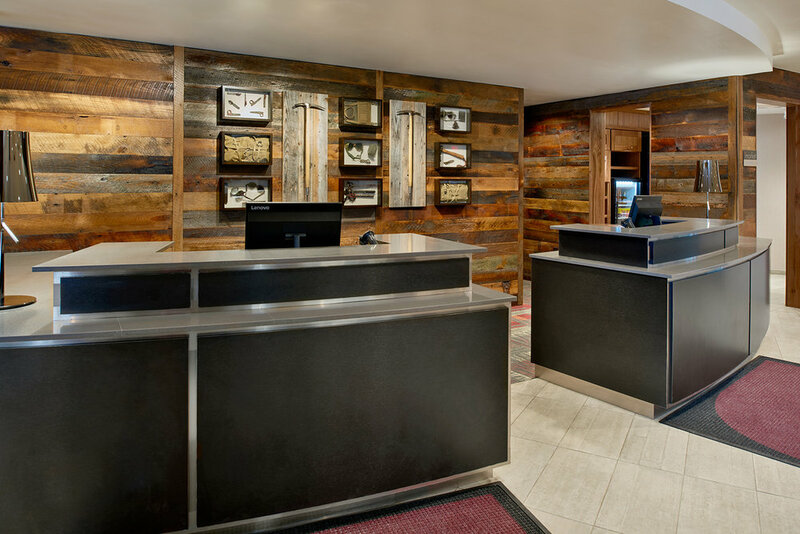 In December 2016, Triumph successfully opened a 129 key Residence Inn in Breckenridge, Colorado. 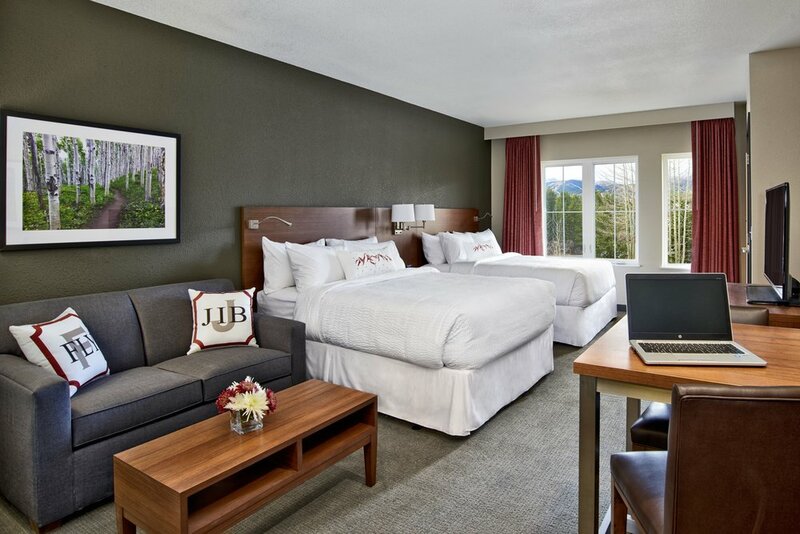 Designed to showcase the expansive mountain views, the property is the first Marriott-branded hotel in the city and the first new hotel in the market in over 26 years. 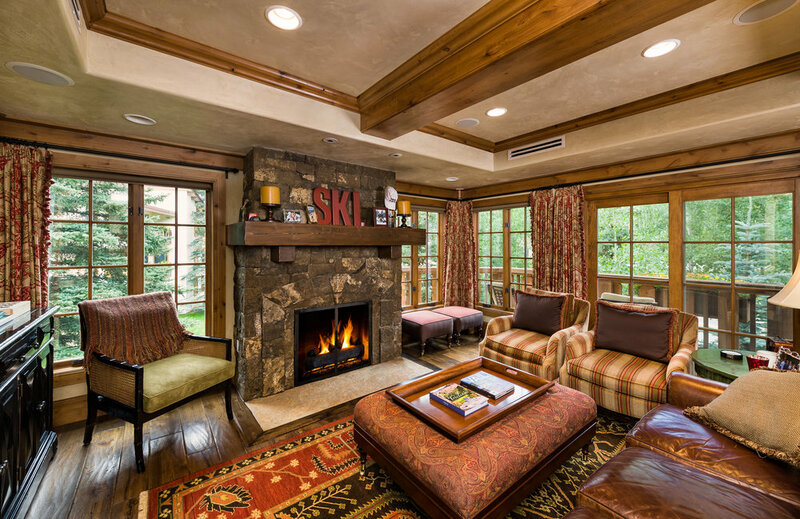 It is located in the heart of downtown Breckenridge, one of the most popular ski destinations in the country. 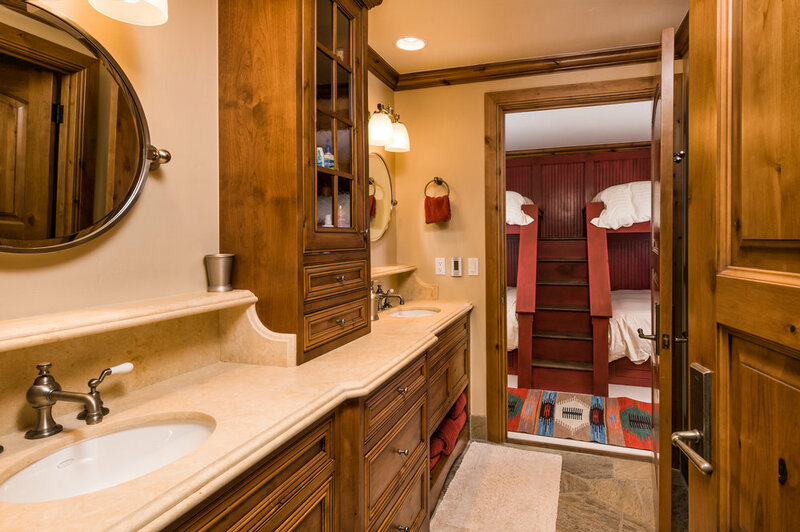 This condominium redevelopment project was delivered seven weeks early with all units under contract at one of the highest average per-square-foot values in the Vail Valley. Triumph focused on a development site with a premier location but a dated, neglected building. 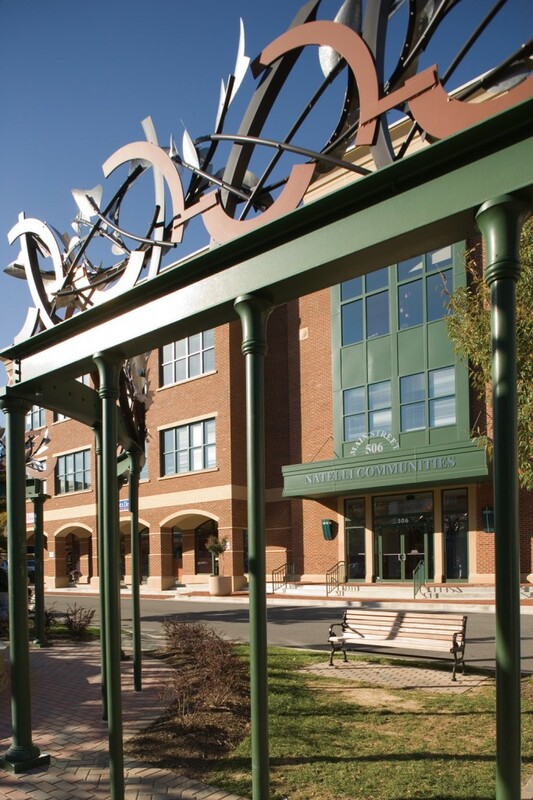 Prior to entitling the property, Triumph presented its plan to all of the adjacent neighbors, modified the plan based on their comments, and ultimately received full support of the neighborhood. 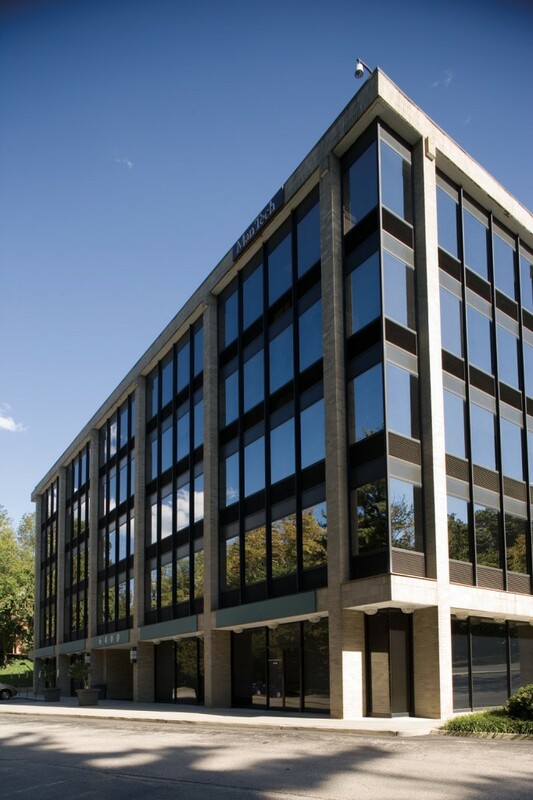 Triumph was selected to develop, build, and manage this new 24,000 square foot office building. 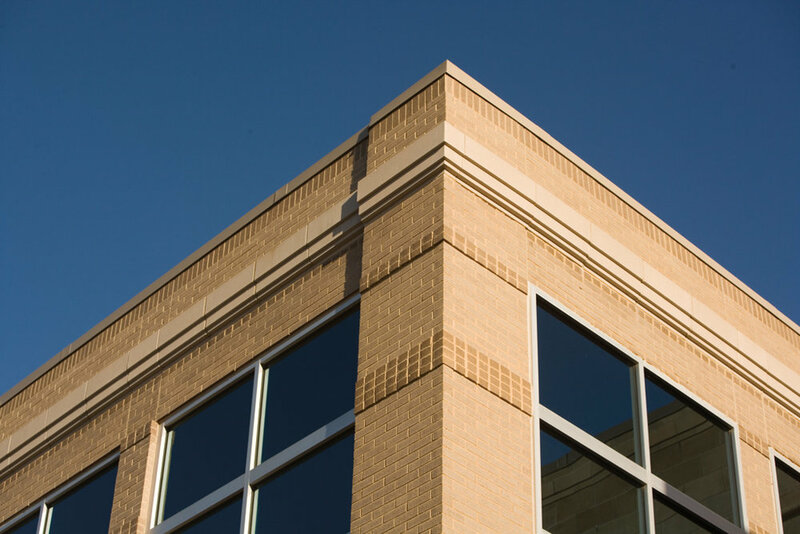 Triumph secured the town’s blessing to add another floor to the building that was originally approved to be only two stories tall, making the Lakelands area a true live-work community. Triumph continues to lease and manage the building on behalf of the owner. Triumph found this off-market, underperforming building and convinced its previous institutional owner to sell. We found an investment partner and new tenant for the building and then made minor renovations to the property and filled all significant vacancy within a year. 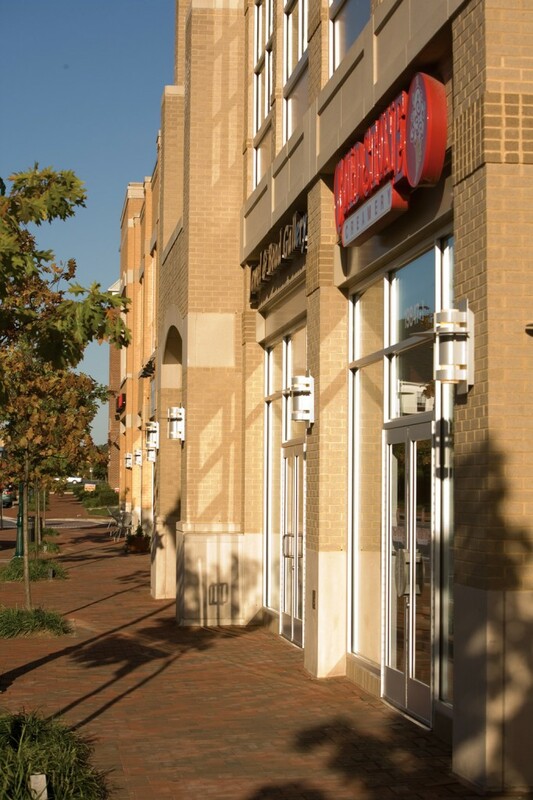 Triumph handled the ground-up development of this 75,000 square foot mixed-use retail and office project in Germantown. 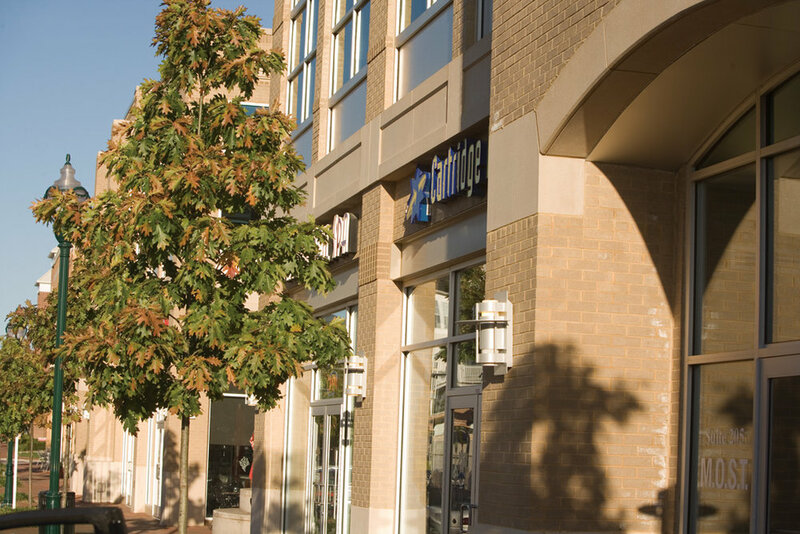 After Euro struggled with the entitlement of a new car dealership, Triumph proposed, designed, entitled, and built a project that met both the county’s vision for mixed-use along a main street in fast-growing Germantown as well as Euro’s need for a new car dealership in the northern portion of the county. Triumph was asked to handle the build-to-suit development of Goodwill Industries’ new headquarters building. 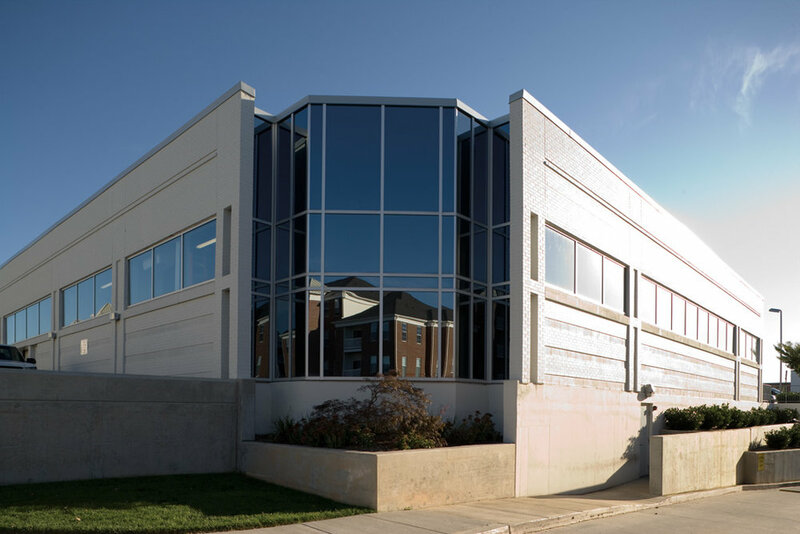 We were able to pre-negotiate a long-term lease with an option to buy and the bank financed essentially all deal costs, thereby creating value and mitigating much of the development risk before a shovel entered the ground.